c e m p r u t: how can i'm not love him...!!! who said that this blog it's just about a craft things ?!? it's about everythings that i love dear...include this GUY !!! first time i know him as a spooky creature (or a kind of monsta,lol) with his messy hair, the pale white skin, the black leather suit and the hand full of scissors. yes, and he called Edward. and then everythings seems to be normal until he play a stupid funny crazy pirates as a Captain Jack Sparrow, and after that i just fallin with him. 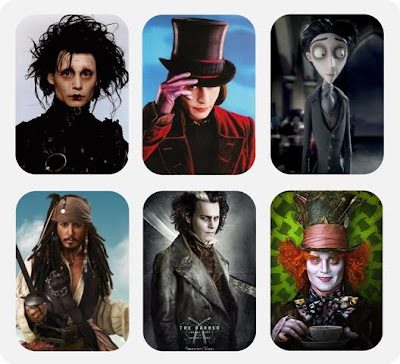 Captain Jack Sparrow, Sweeny Todd, Mad Hatter. Sand (once upon a time in mexico), john dillinger (public enemies), Sir James Matthew Barrie (finding neverland). 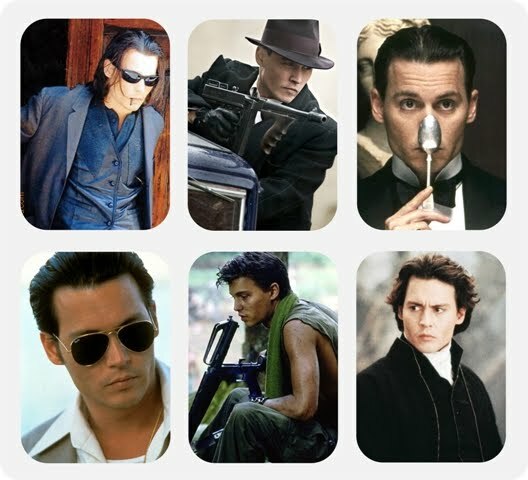 how can i'm not love you Mr. JOHNNY DEPP ???!!!??? lom nonton mbak, tapi pernah denger, perlu dicari nih,hehe.. I guess you're having a competitor right here. 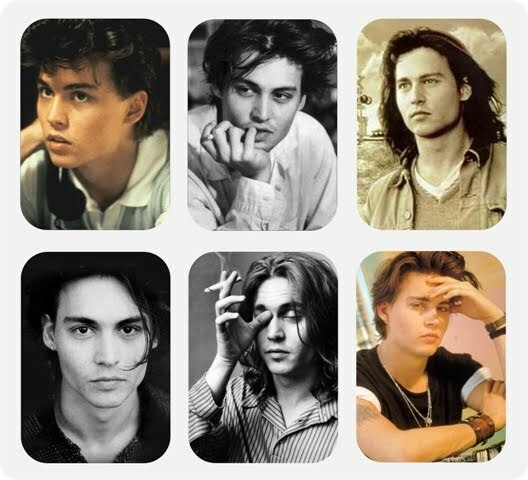 He's my #1 celebrity crush too. LOL. 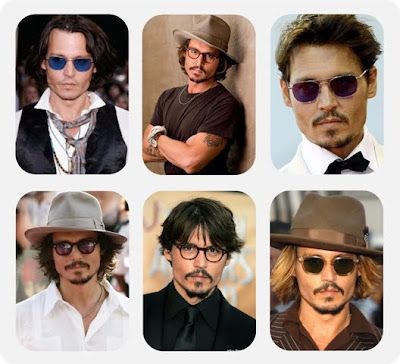 I love how he fits in his role like a chameleon, you know, when Brad Pitt/ Tom Cruise played a role, we still think "Oh that's Pitt/Cruise" on entire movie, but when Depp acts, we think, "That's Sparrow/Wonka/Sweeney Todd" over there at the screen, along the way, we forgot Depp was behind the character.